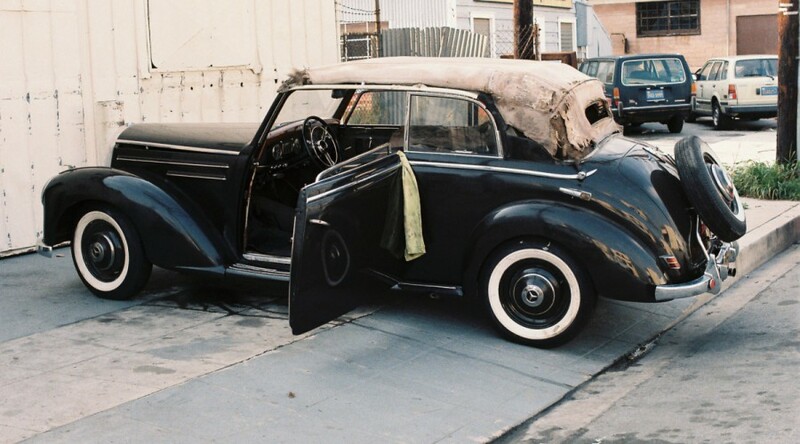 My wife noticed the 1952 Mercedes 220 Cabriolet B parked on a street in San Francisco in early 1971, and when we went to check it out, it looked interesting and promised to be a good project. We bought the car and had it towed to our house. 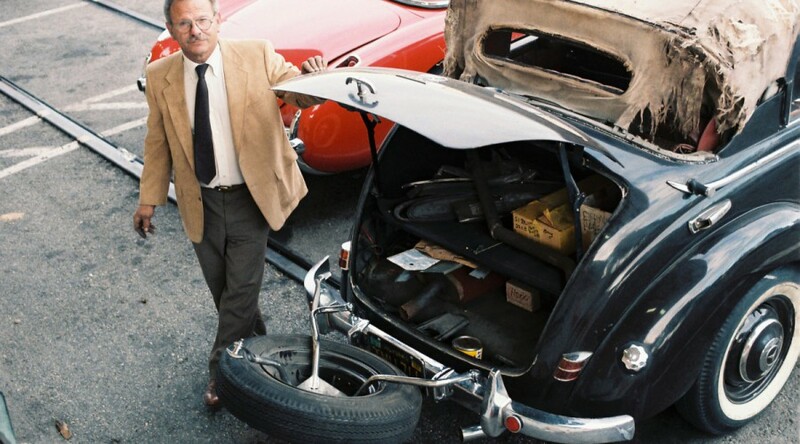 During the following two years the Mercedes 220 engine was rebuilt and the drive train checked over. Then in 1973 we decided to move to England, we thought temporarily. 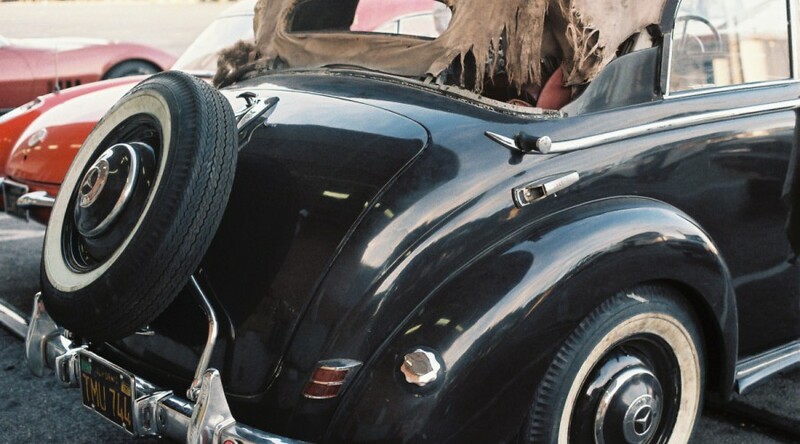 I drove the car to Los Angeles, where we arranged for the car to be left with a restorer. We got involved in other priorities, like raising a family, and the restorer in Los Angeles made little headway. 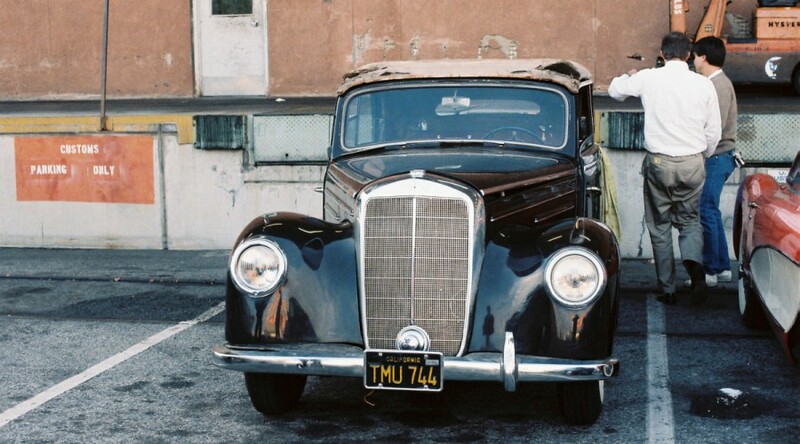 In 1987, I resolved to bring the Vintage 1952 Mercedes 220 Cabriolet B to England and get back to work on the project. The car arrived in England in March of that year, but apart from a new top and the re-leathering of the interior, we made little progress until 1999, when I decided to get someone to work on the vehicle properly. After a lengthy search, we found Rees Bros, and they worked on the car for the following 13 years. It could have been done much more quickly, but I the speed of the work was dictated by how fast and how much I could pay. 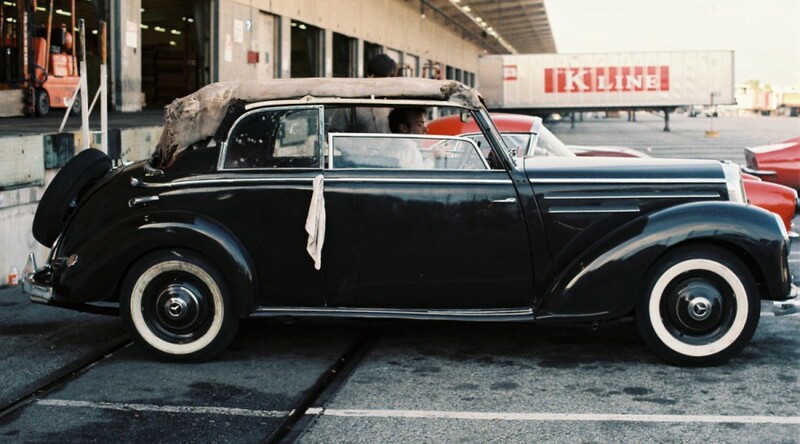 Since I have had the 1952 Mercedes 220 Cabriolet B, it has always been stored indoors. 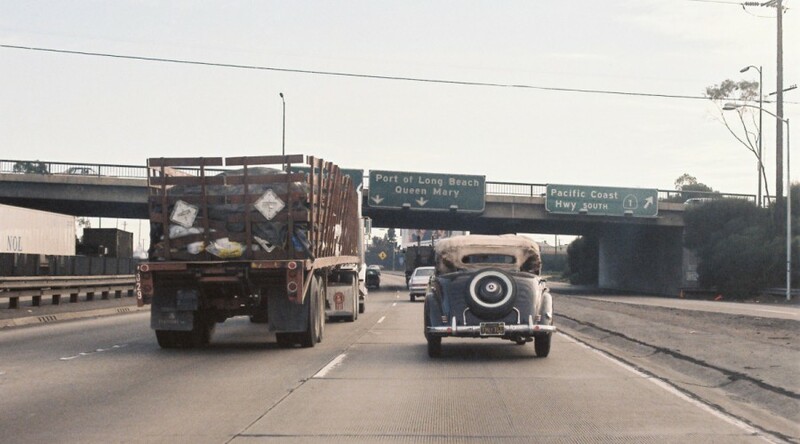 During that time it has been driven from San Francisco to Los Angeles in 1973, from Santa Monica to Long Beach and from Felixstowe to London in 1987, then from Aldershot to Hamburg in June of this year.